►Our series ZYD transformer oil filtration system ZYD-50 is used in Bangladesh for their local power station, it offers high efficiency oil filtration work, high reliable and stable oil filtration performance for customers there and gets highest comments from them. 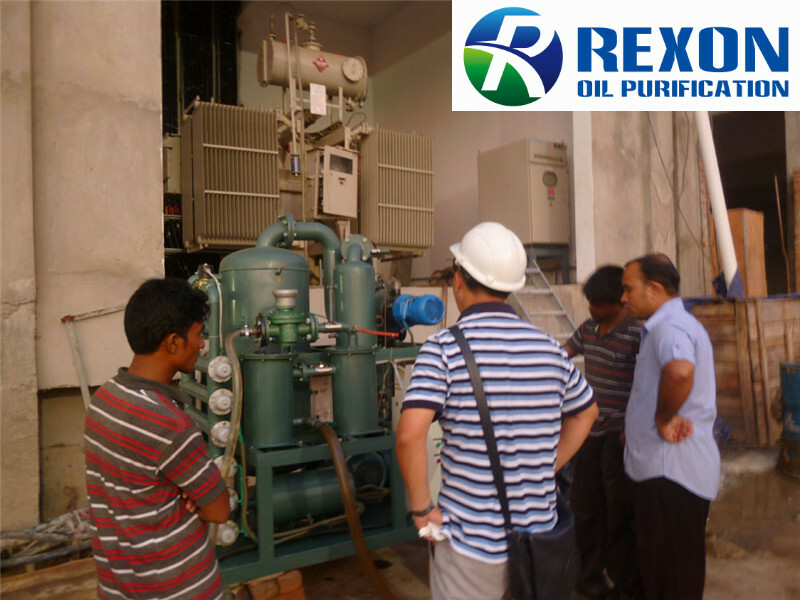 Customers are very satisfied with our oil purification equipment and on-site service. ►We always offer the most reliable, high cost performance and first standard oil filtration machines to customers all over the world.